The staff and faculty at Wilson Elementary share a passion toward continuing education both on and off campus. Wilson School District provides in-service training and enrichment for its teachers both during the school term and at our summer teacher workshops. 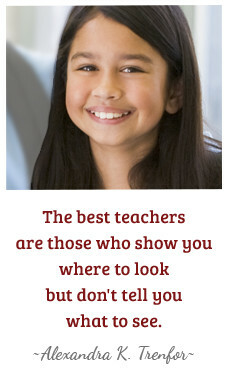 Our highly qualified teachers are experienced in meeting the needs of every student to include second language learners. Each instructor is required to hold full ESL or bilingual endorsements by his/her third year in the Wilson School District. We invite you to better acquaint yourself with our team of caring professionals. Please feel free to contact the administration with any questions or concerns.